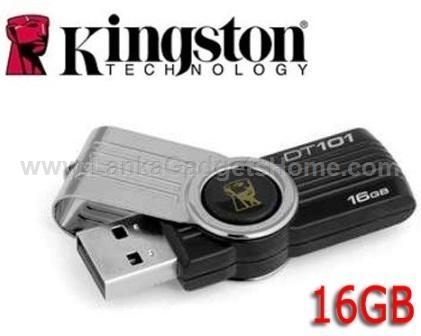 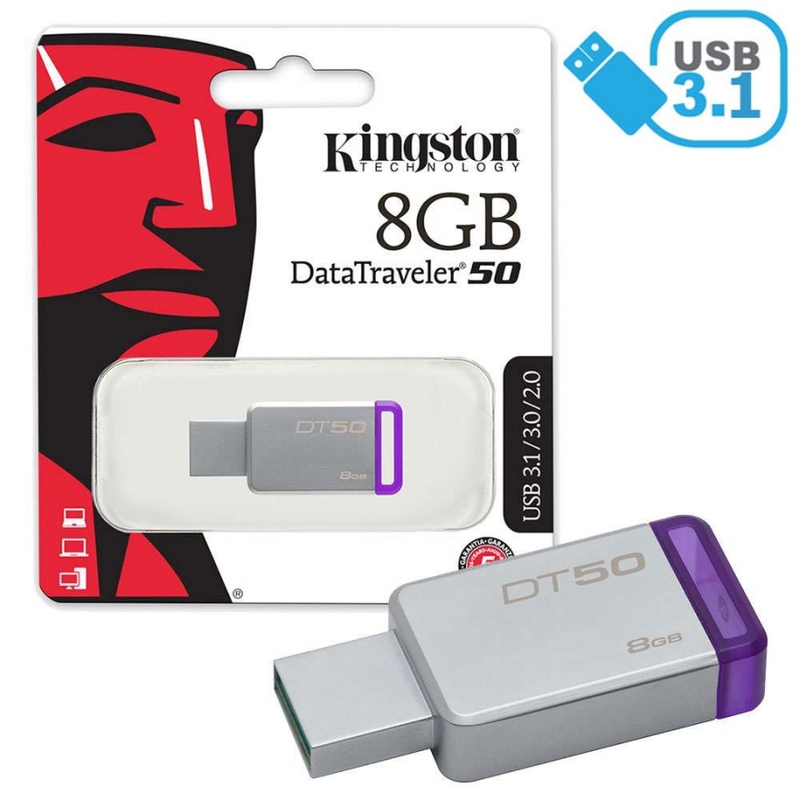 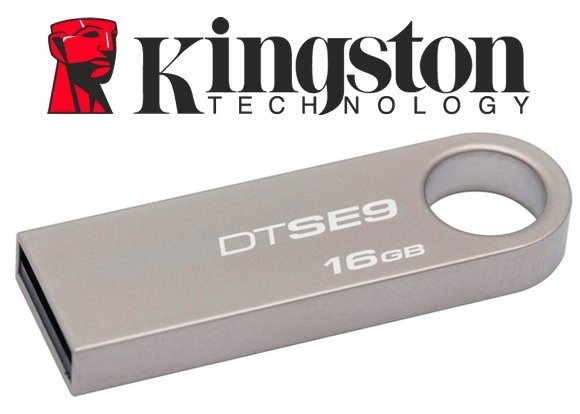 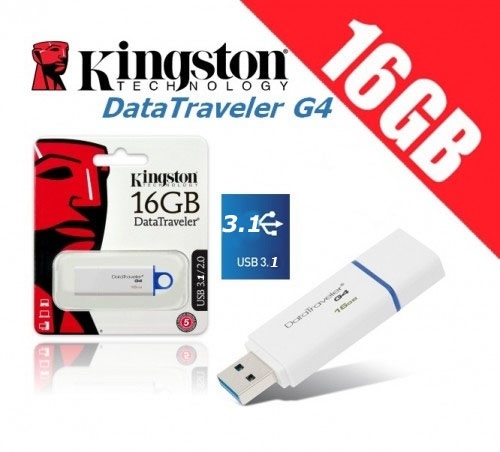 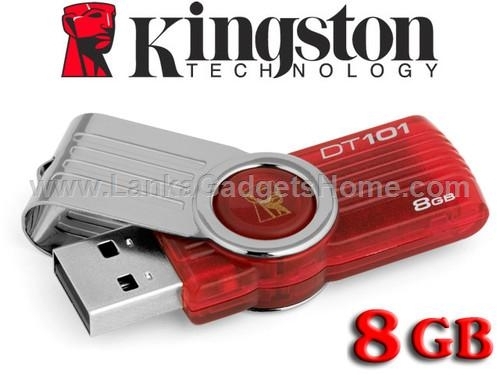 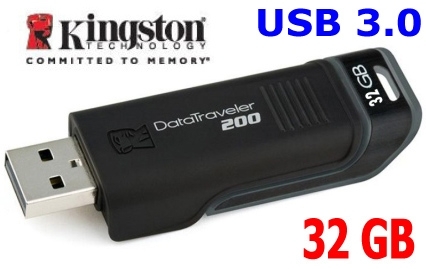 Kingston’s Data Traveler® SE9 USB Flash drive has a stylish metal casing with a large ring so it will attach easily. The small form factor makes it a great accessory for notebooks like Intel’s new Ultrabook™ as well as tablets that offer USB ports. 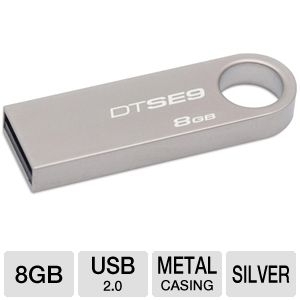 Its durable casing lets users securely carry this drive everywhere they go with their new devices. 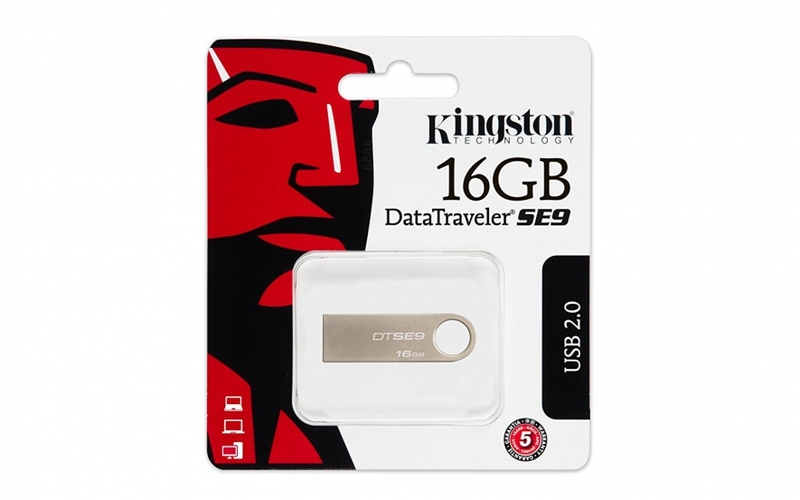 Data Traveler SE9 is covered by a Three-years warranty, free technical support and legendary Kingston® reliability.